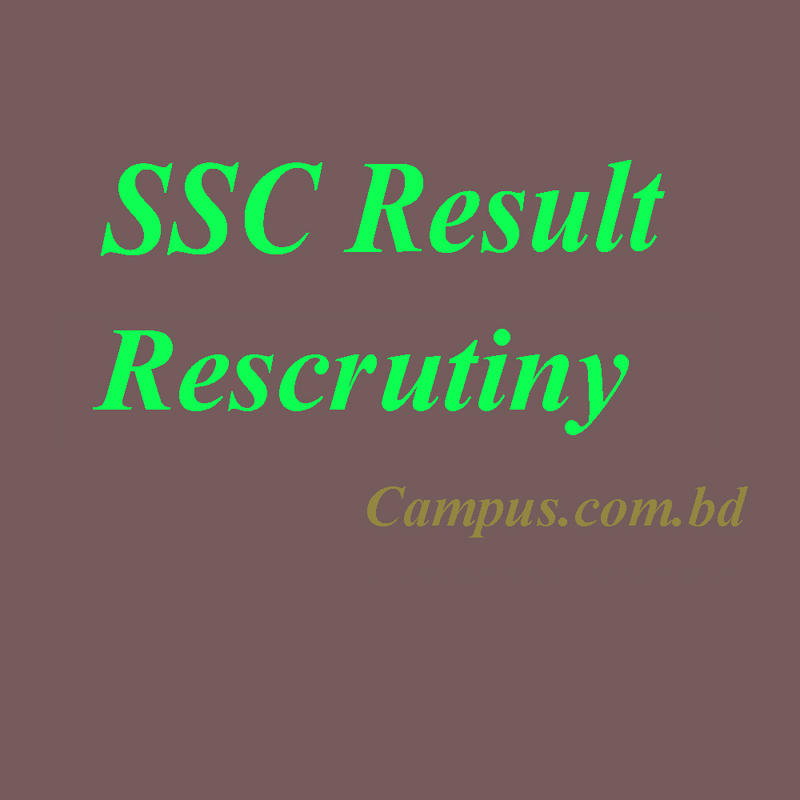 SSC Rescrutiny result has been published today. Visit your board’s website to view your result. If there’s any change in your result, you will find your roll number in the list your board has published. And if there’s no change in your result , your previous result will remain the same and your roll will not be listed here. Here is the board-wise result.